1. Start in standing forward bend and, as you inhale, step your right leg straight back. 2. Lift your torso and sweep your arms out to the sides and overhead. 3. Stay in crescent lunge pose for 30 seconds to 1 minute. 4. Exhale, place your hands on the floor, step your left leg back, beside the right, and walk your hands back to standing forward bend. 5. Repeat with the opposite leg. Straighten your right leg, relax the hips and keep the front knee directly over the ankle. Lift your chest, elongate the spine and neck, look up, and keep your arms perpendicular to the floor. 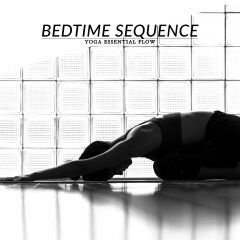 The crescent lunge pose stretches the groin area, opens the hips, strengthens the legs and arms, and lengthens the spine. This pose also helps to improve your balance and coordination, and builds mental focus. Neck, knee, hip or back injury. 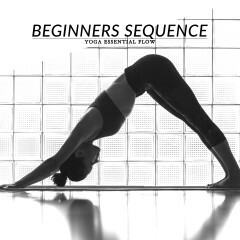 Start with low lunge pose or standing forward bend pose and then progress to crescent lunge pose. Follow-up with warrior I or warrior III poses.